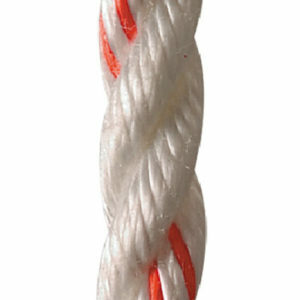 Teufelberger and New England Ropes created the multi-purpose line Polyester Accessory Cord to offer the best of both worlds. Polyester resists water, has less stretch than nylon, has super vibrant colors and greater UV resistance than nylon cords. Polyester is also more durable and its lower stretch offers more abrasion resistance. 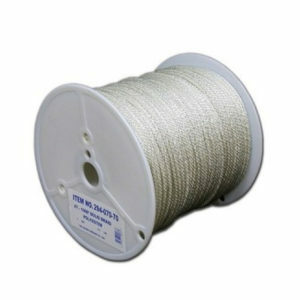 The Polyester Accessory Cords carry both UIAA 102 and EN 564 certification. 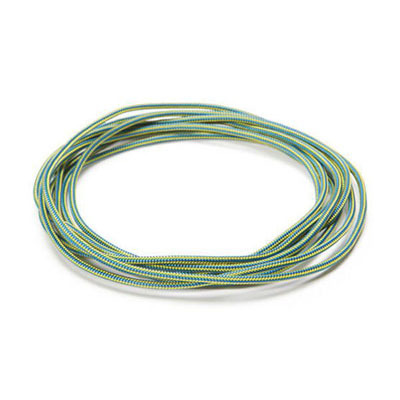 They are definitely ‘must haves’ for almost all applications where a small static cord is needed. 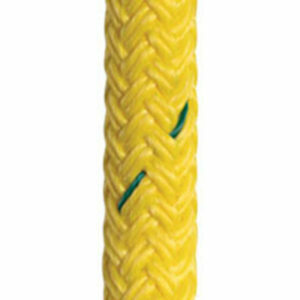 Therefore they are perfectly suited for balancing anchors or creating self-equalizers as well as stringing your accessories. 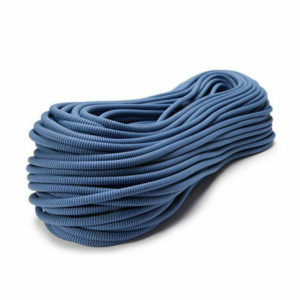 Polyester Accessory Cords are available in 3mm through 8mm sizes and various lengths in complementary light and dark versions. Very low stretch due to the 100% polyester construction. 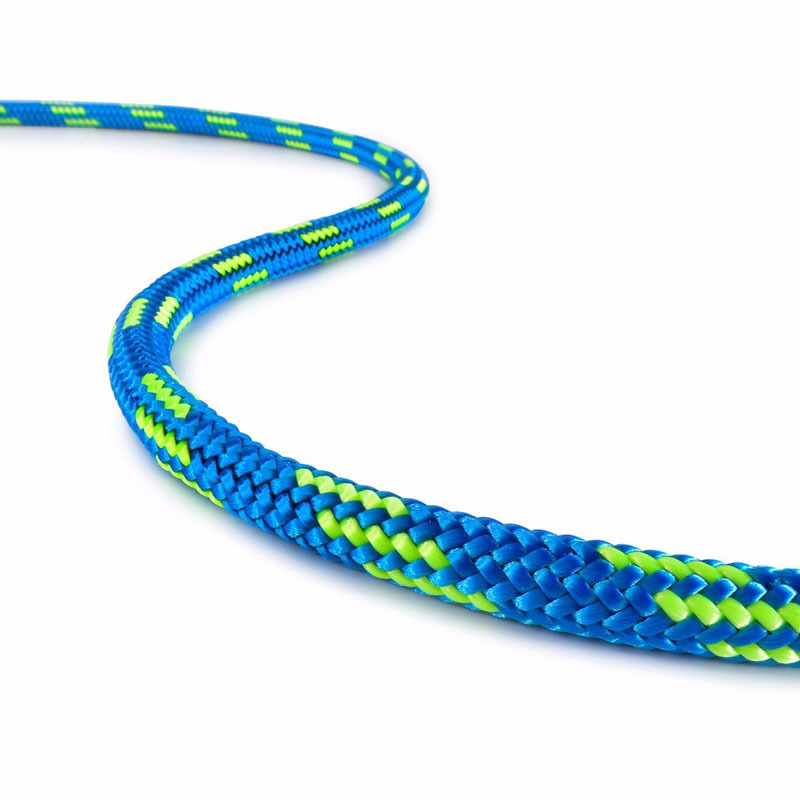 Polyester Accessory Cords are not certified for rappelling, belaying or for use as a climbing rope.